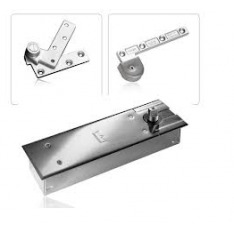 Here at Ironmongery Experts, we stock a wide range of high quality Door Control products. It’s important to have both practical and easy functioning closing systems to ensure any doors can be opened and closed smoothly and comfortably. Our high quality, long lasting designs are perfect for both domestic and commercial use. 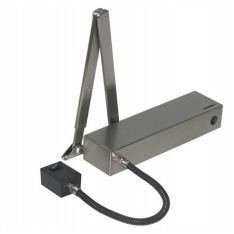 We have a selection of Heavy Duty Closers, suitable for doors up to 1,250mm in width. 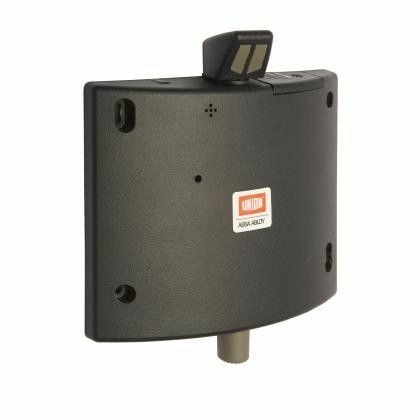 Like other door closers, our range of heavy duty closers come with adjustable closing speeds and latching actions by valves. 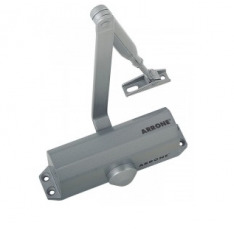 For smaller doors, we have a selection of both Medium Duty Closers and Light Duty Door Closers. 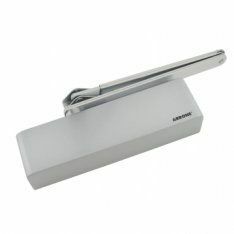 Both will provide a reliable and smooth method to opening and closing doors using a neat and compact product design. We also have a range of Electro Magnetic Closers, ideal for busy corridors and preventing fire doors from being illegally propped open. Further to this, electro magnetic closers are increasingly popular for aiding disabled or elderly people passing, with the mechanism allowing the door to operate with minimal resistance. Floor Springs ensure convenience, durability and safety, with the closing force individually regulated by a means of an adjustment screw. Concealed installation of the Floor Springs, allows for visual elegance, Ideal for internal full glass doors within commercial spaces. 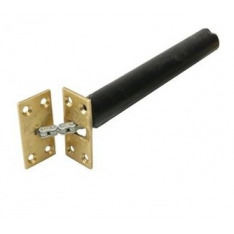 We also stock a wide range of Concealed Fire Door Closers. 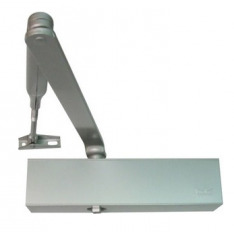 These door closers provide similar functionality to overhead door closers, however are fitted between the door and door frame. Since being hidden from view, a concealed door closer installation creates a more aesthetically pleasing mechanism. A popular Door Control product is our range of Dorgard Fire Door Retainers. These models respond automatically to fire alarms and keep doorways permanently open allowing for easy passage. Dorgards can also be used to improve the ventilation within buildings during hot weather conditions.